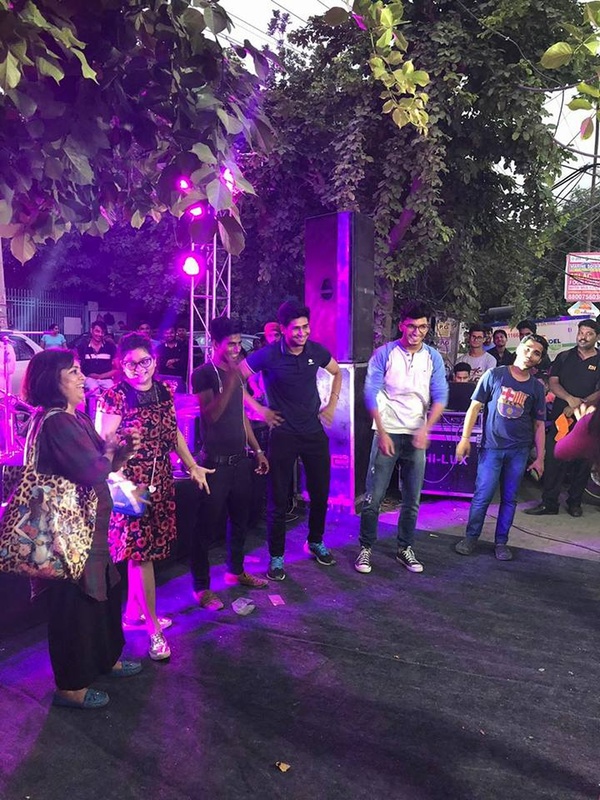 Pearl Weddings and Entertainment is a full-service event management company in Delhi NCR dedicated to quality and excellence. Since their establishment, they have continuously strived towards the flawless execution of events. 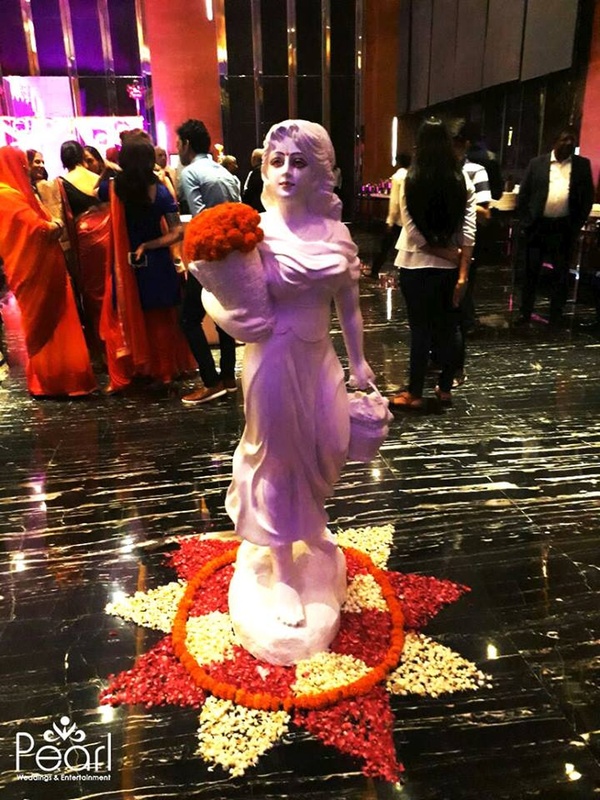 They manage events across all major cities in India and abroad. No matter what your requirement may be, their first priority lies in gaining an in-depth understanding of how your business works, what you hope to achieve, and what Pearl Weddings and Entertainment, Delhi can do to deliver results that exceed all expectations. Pearl Weddings and Entertainment is a wedding entertainers orchestra based out of Huda City Center, Delhi . 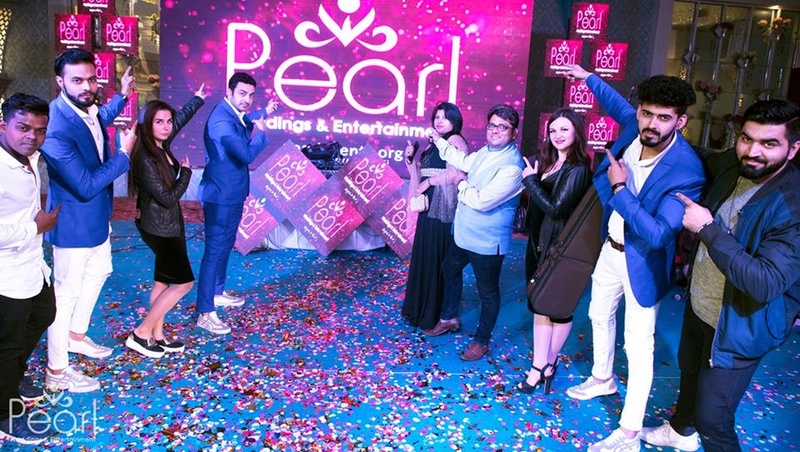 Pearl Weddings and Entertainment's telephone number is 76-66-77-88-99, Pearl Weddings and Entertainment website address is https://pearlevents.org, Facebook page is Pearl Weddings and Entertainment and address is Pearl Weddings and Entertainment, M4, Sector 41, South City-1, Gurugram, Haryana. In terms of pricing Pearl Weddings and Entertainment offers various packages starting at Rs 80000/-. There are 1 albums here at Weddingz -- suggest you have a look. 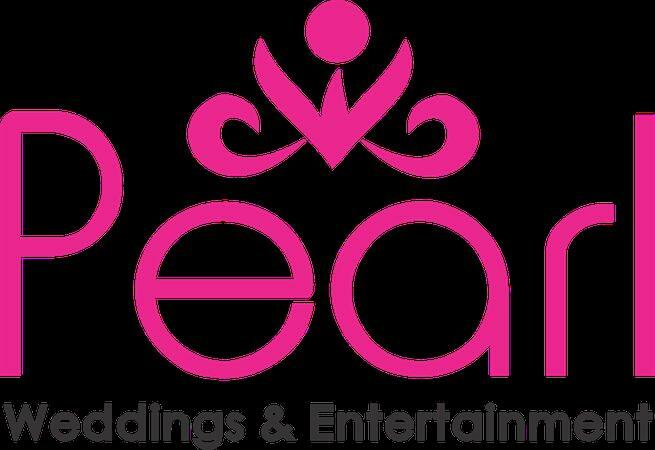 Call weddingz.in to book Pearl Weddings and Entertainment at guaranteed prices and with peace of mind.